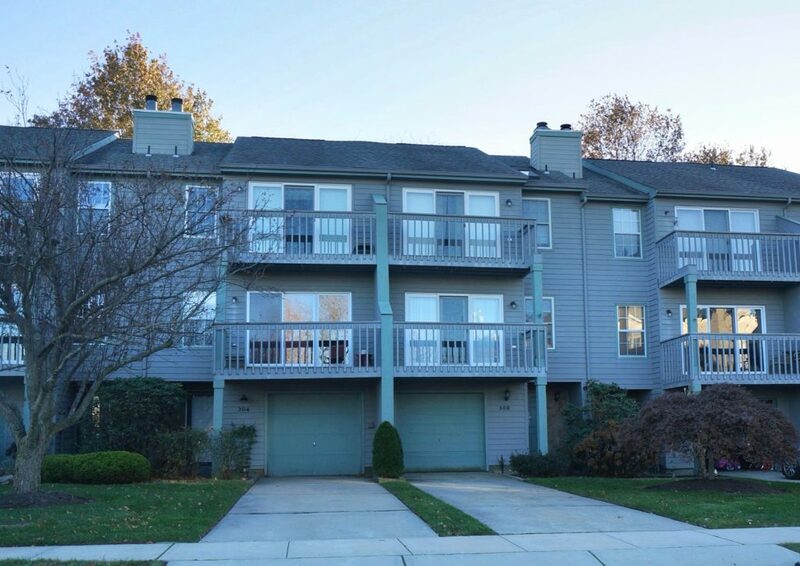 Seaview Island at Shark River Island is a townhome community located off of Highway 35 in Neptune Township. It is also accessible by boat and there is a marina nearby for boating enthusiasts. There are 200 units in this neighborhood comprised of 2 and 3 bedroom townhomes with a variety of floor plans to choose from. Each unit has high ceilings, master suite, walk in closets, wood burning fire place, garage, central heating and air and a lot of natural light. Some units have decks and water views. Close to neighboring towns of Belmar and Avon-By-The-Sea. Under 10 minutes to the beach!